No matter the season, Hull Citizens Stay Active. 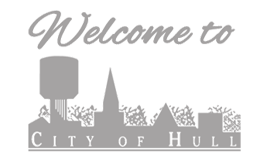 Whether it’s a school sports activity, or others organizing tournaments, Hull continues to have sporting events all year round. 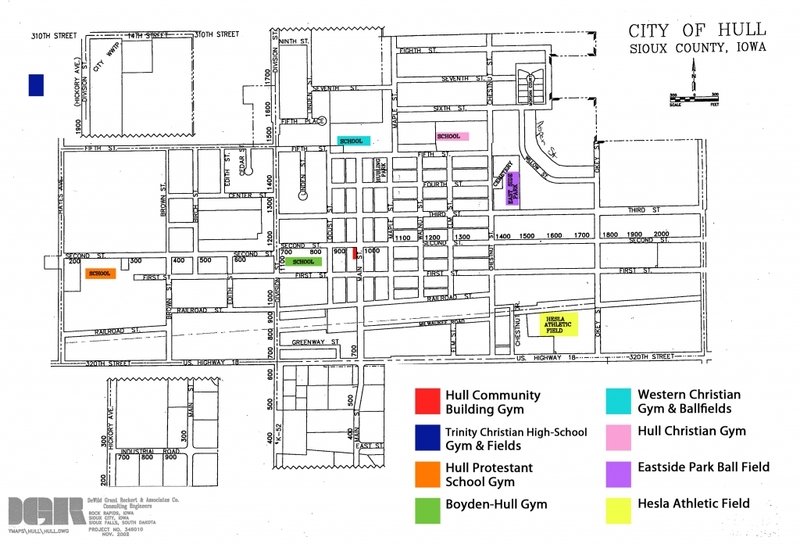 With an array of gyms and fields in town, Hull is equipped to keep up with any tournament needs. The map below marks where each field and gym are located for your convenience.